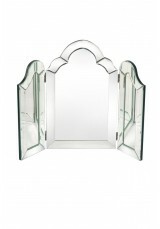 A stunning 3 way dressing table mirror with delicate etched detail within the glass, this piece is a..
A gorgeous, ornate mirror with waved sides that will make your room truly special. 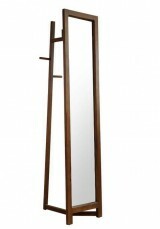 Large dressing..
A full-length standing mirror constructed with pine surround and clean lines for contemporary homes ..
A full-length standing mirror with modish wooden frame for contemporary and country interiors. 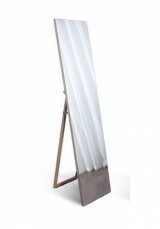 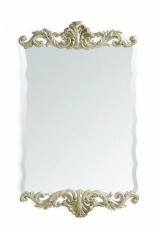 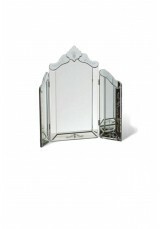 Ma..
A lovely table mirror that recalls the elegance of the first Venetian dressing table mirrors but wit..